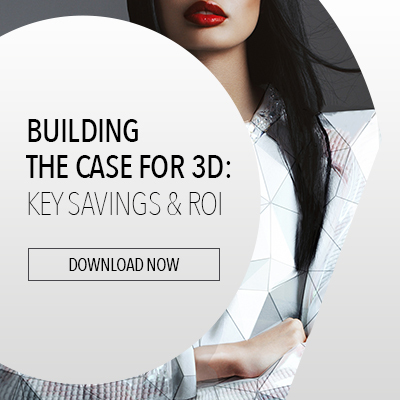 In the last decade alone, the garment industry has undergone numerous changes, as it started its transition from traditional design and manufacturing processes, to an innovative, fully-digitalized workflow. This literal metamorphosis forces major retailers to be cost competitive and flexible, offering greater varieties, exceedingly fast time to market, and garments at more affordable prices. But at what cost? 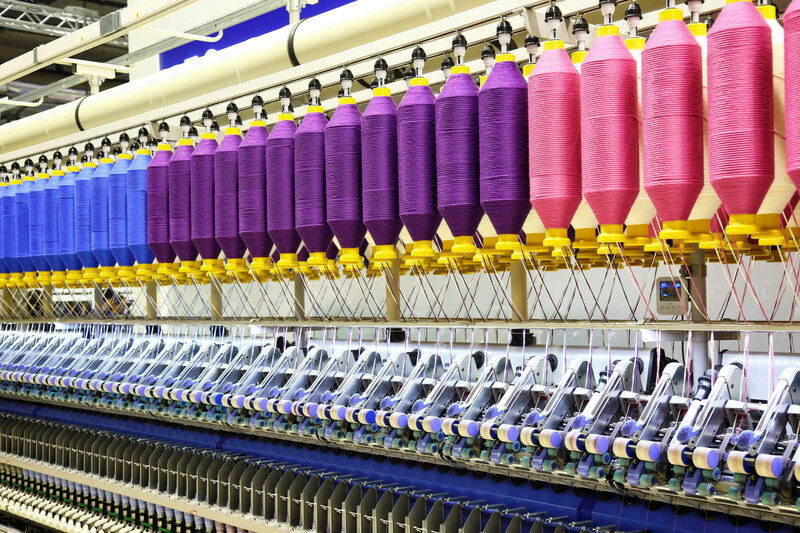 Speed is the key to mass production in today’s garment supply chain. Used by large retailers, including some of the world’s biggest brands, the concept of mass production, does not disappoint. Fast, affordable, reaching the end customer in record time, and keeping inventory to a minimum. This scenario seems no less than idyllic – surefire success; high-profit margins for retailers on one end, and satisfied end customers on the other. But mass production in the fashion industry has had a direct effect on the quality of every garment, on the fabrics and textiles used in production, and the value of the finished product. Mass production, although yielding an immense selection, has also led to huge amounts of waste. Unused, unsold garments are not only polluting our environment, they represent huge financial losses for every cog in the supply chain – from manufacturers to distributors to retailers. Not too long ago, when the average consumer put price above all else, cheaply made mass produced garments made sense. Since the dawn of the brick-and-mortar store along with modern-day marketing, consumers became proficient in purchasing garments on sale, with the promise of quality clothing at a reduced price. According to Quality over Quantity: Consumers Weigh Well-Made Apparel vs. Fast Fashion, when mass production, aka fast fashion, came into the fore, throwaway clothes were at the top of everybody’s shopping list. There were cheaply made garments that were purchased and briefly worn, prior to being trashed. Fast fashion garments are mass-produced in large manufacturing plants across the globe by the millions, made of cheap fabrics and are, in most cases, poorly constructed. Fabrics such as polyester, mixed blends and oil-based synthetics, have been bleached, dyed, printed on, and doused in chemical baths. Poor craftsmanship in mass production facilities that use these cheap, below-standard fabrics, are not only discarded by the consumer after a few wears, they are trashed outside the manufacturing plant. As quantities only continue to increase every year, to the tune of 80 billion new garments produced globally per annum, quantity trumps quality every time. Fast-fashion retailers, because of their capacity for quick and capacious output, set the trends, then change the trends – all to increase sales. For the consumer, cheaply priced garments of inferior quality are the new norm, as recent purchases quickly go out of style faster than ever before. Simply put, this means more garments in the trash bin, and filling incinerators and landfills with shoddy clothes. Why? Because apparel brands and retailers encourage this type of consumer behavior. Mass produced garments, which are processed to get them to market as quickly as possible, have an enormous impact on the environment. In the US alone, a staggering 84% of discarded clothes winds up in an incinerator or landfill. Of even greater concern is how manufacturers dispose of waste from their facilities, including excess trims and yarn, dead stock and defected fabrics not used in production, not to mention non-textile waste, such as polluted water, CO2, dyes and other hazardous materials used in production. Chemicals used to make synthetic fabrics such as sodium hydroxide and carbon disulfide, are derived from coal, oil, or natural gas. How damaging is this mass-produced garment industry waste to the environment? If discarded in a landfill or incinerated, these and other chemicals often seep into the groundwater. Natural fibers, silk, linen, cotton and semi-synthetic fibers, such as rayon, all contain methane, a greenhouse gas more potent than carbon dioxide, and do not decompose. Others, like acrylic, nylon and polyester, are petroleum-based, and could take hundreds of years to fully decompose. US consumers are trashing more clothes than ever before. In less than two decades, the volume of clothing discarded in the US every year has doubled from 7 million to 14 million tons, approximately 80 pounds of trashed garments per person. Some encouraging sentiments, however, come from the Environmental Protection Agency (EPA). The agency estimates that if US consumers were to recycle all of their unwanted garments, it would have the same environmental impact as removing 7.5 million automobiles (and their carbon dioxide emissions) from US highways. Society is paying the ultimate price for fast fashion industry waste – the long-term effect on the environment, pollution, and ultimately, the increased global carbon footprint. But it is not only the escalating amounts of trash that have tarnished the planet – it’s also wasted raw materials, resources, and a global workforce that combined, add up to huge financial losses across the board. According to a report issued by the Ellen MacArthur Foundation, on a global scale, an estimated $500 billion is lost every year due to clothing that’s barely worn when that same garment ends up in the trash or not recycled. Trashing unwanted garments, be it unused or unsold pieces from a manufacturer, or discard items from consumers’ closets, are directly costing the taxpayer money. In New York City, for example, the municipality spends an average of $20 million annually just to ship discarded garments and leftover fabric and textiles to landfills and incinerators. This represents a national average of about $45 per ton of waste sent to a landfill. Tremendous strides have been made in the areas of retailers’ garment recycling programs, strong community action, and the increased deployment of all-natural and biodegradable fabrics. Even the rise of second-hand clothing shops has helped alleviate a small, yet noticeable, fraction of the problem. The challenge is still great, but the math is easy. The average lifetime of fabric is approximately 3 years and today, nearly a 100% of textiles and clothing are recyclable. The annual environmental impact of a single household’s clothing is equivalent to the amount of water it takes to fill 1,000 bathtubs, and the carbon emissions from driving a car for 6,000 miles. The answers are not only in the boardroom or on the production line – they are clearly in every consumer’s closet.